NAMI Greenville realizes that finding and connecting with local resources can be a challenge. If you have questions about services not listed under Community or Teen resources, please feel free to call our office and we’ll do our best to help you connect with appropriate resources. 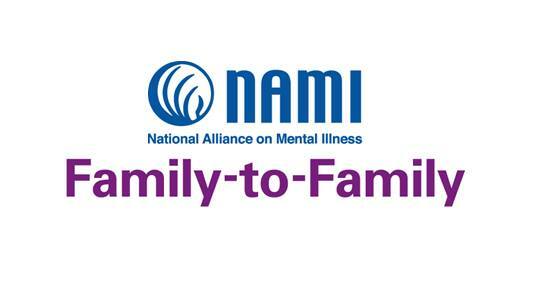 When you or your family need help, “start at the website of the National Alliance on Mental Illness, nami.org. There you can look up treatment options for more than a dozen disorders, from ADHD to schizophrenia, plus find discussion groups and support.” Part of a special feature issue.